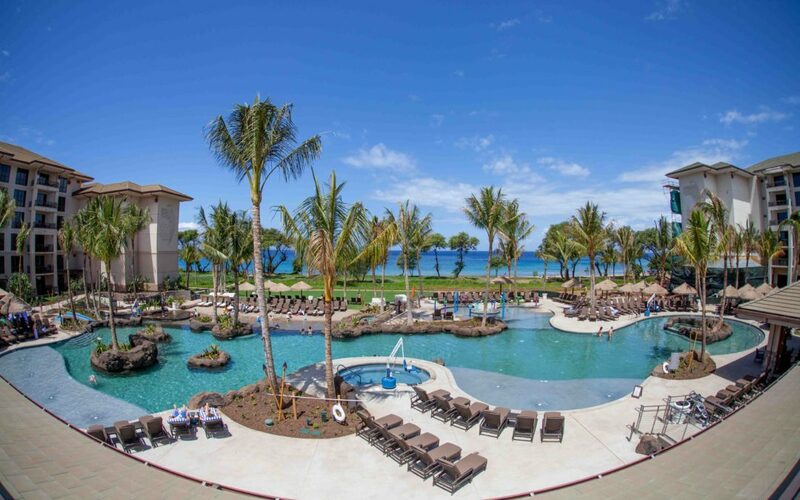 Nestled in the heart of Kaanapali Beach is the newest Oceanfront resort, The Westin Nanea Ocean Villas. From the fishnet-shaped lobby design to the artiacts displayed throughout, this culturally-inspired retreat draws from Hawaiian tradition with significance and story in every detail. 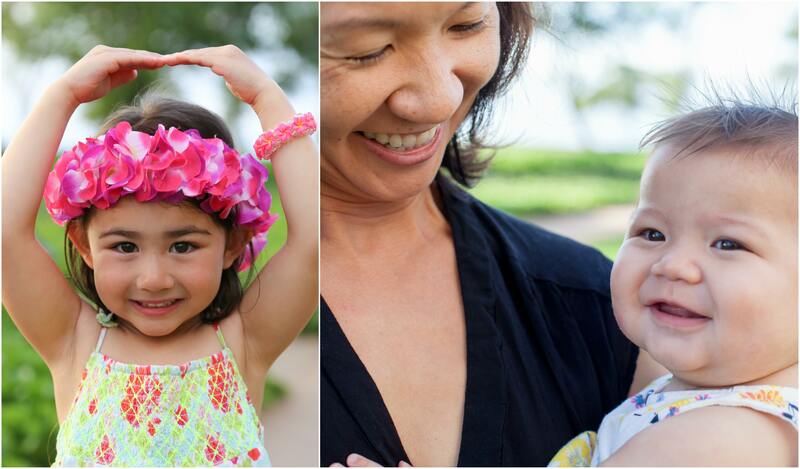 While soaking up the sun in West Maui, be sure to stop by for your complimentary photo session. 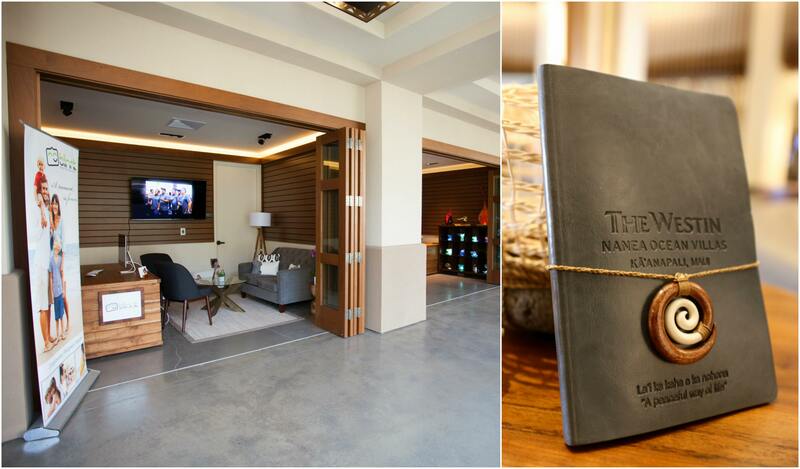 Blinnk’s newest studio is located just inside the retail row of The Westin Nanea Ocean Villas. 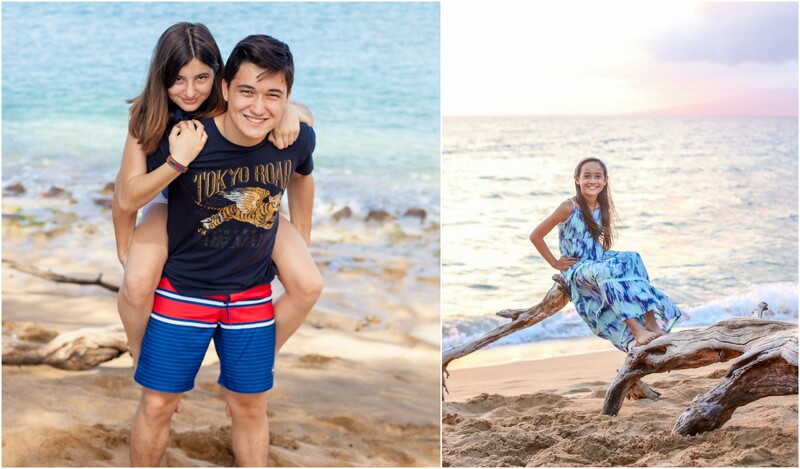 Offering both sunrise and sunset sessions, there are endless possibilities and a talented team of professionals who know just how to capture your sweetest vacation memories.